How can I remove the link to download the customer app? When an automatic text notification is sent to a customer, the message will default to include a link inviting your customer to download the Housecall consumer app. This app will allow them to more easily rebook with you, have convenient communication, and enhance their overall customer experience. If you do not want your customer to receive this link, you can always opt out. Just remember, opting out will pull you out of the Housecall marketplace, so no new customers will be able to find you there. 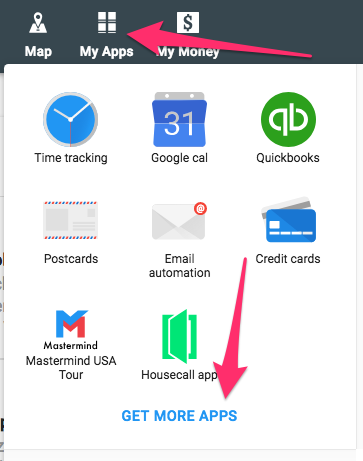 Select the Housecall App tab. 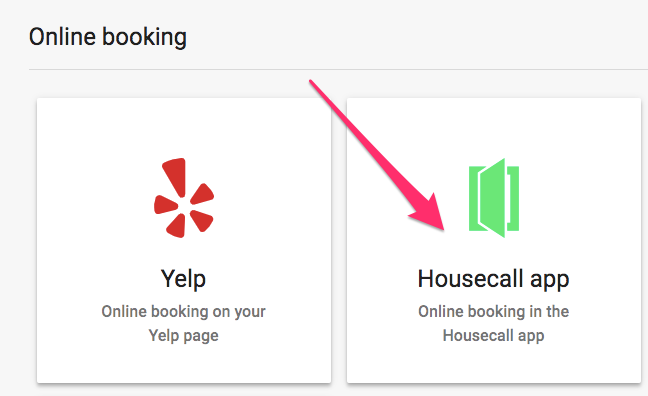 To disable the Housecall customer app, simply click the toggle to the right of the screen. The switch will turn grey when it has successfully be disabled. You are now out of the Housecall marketplace and the link will no longer appear on your customer notifications.